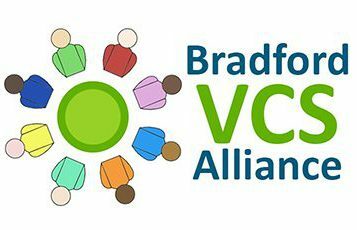 Community Action Bradford & District (Community Action) on behalf of The Bradford VCS Alliance invites you to attend an important FREE event for all VCS organisations delivering health and social care support in Bradford and Craven. These important sessions will provide you with detailed information to help you meet the information governance requirements for organisations delivering health and social care support in Bradford and Craven. For queries about your booking please contact the admin team at training@cabad.org.uk. If you have any queries about the events themselves please contact Soo Nevison (Project Manager) by emailing soo@cabad.org.uk. Once the 3 sessions are complete there may be an opportunity to deliver further sessions. You may have completed as Privacy Impact Assessment before, but the CCG template is different to the template provided on the Information Commissioner Office website, so we would advise you to attend one of these sessions. People can attend any session they want to so long as they work for a Voluntary and Community Sector organisation (not for profit) to deliver health and social care support to anyone in Bradford District or Craven. Bookings per organisation – limited to a maximum of 2 sessions (I.e. no more than 2 people from any one organisation can attend in total).